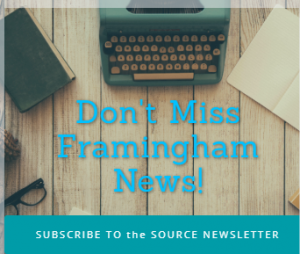 NEEDHAM – The Needham High Rockets were too powerful offensively for the Framingham High boys basketball team tonight, February 5. The Flyers lost on the road 75-45 to the Rockets. Framingham is now 8-8 overall. Next up for the Flyers is a game against Natick High on Friday night.